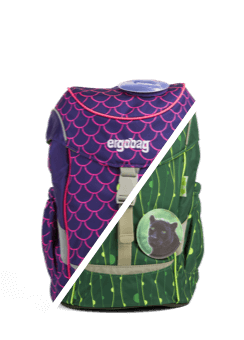 Your taste can change and your ergobag can change with you! 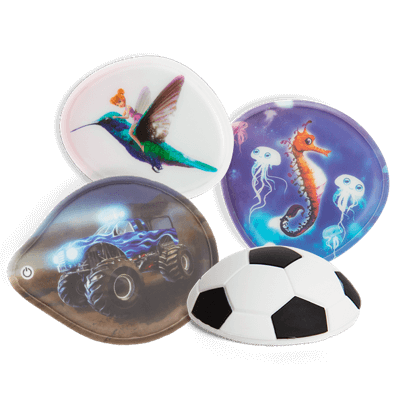 With interchangeable Kletties and color surfaces, it is easy to switch between favorite motives and colors, without the need for a new backpack. 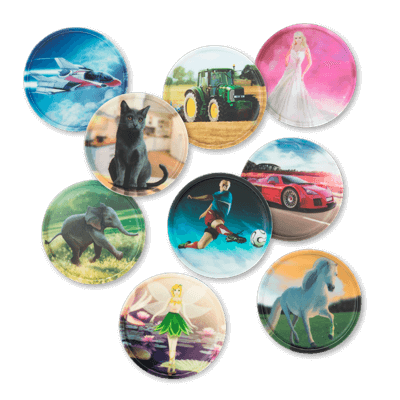 With its soft, contrasting and textured colors, the MIXMAX Special Edition creates a new milestone in design. 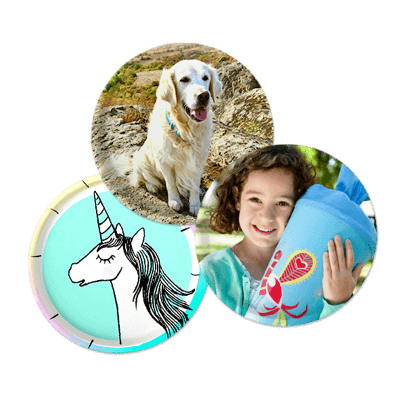 The highlight for kids is our comic-based tropical monsters and cheerful island friends. 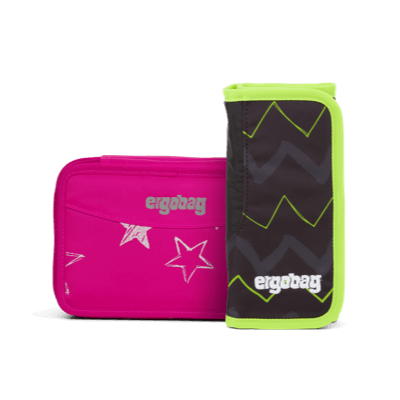 Whether it is raining, the sun is shining or even if it has snowed – the ergobag accompanies our kids through every season! 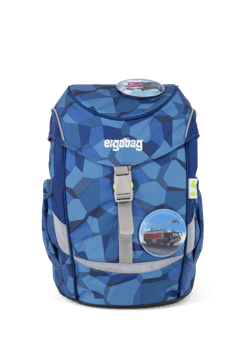 All ergobag backpacks are produced with materials made entirely from recycled PET bottles. 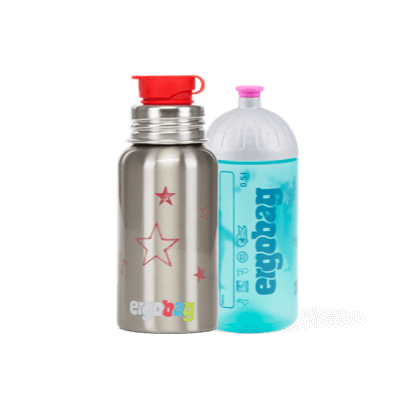 But how are such bottles made into the material for a school backpack? 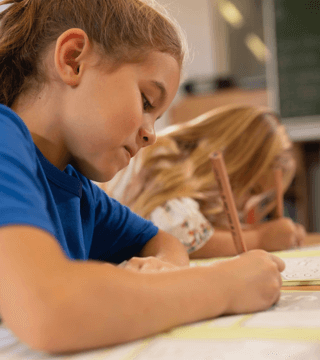 How to make the adventure of starting school a piece of cake! The first day at school confronts kids with completely new challenges. We grown-ups can help our children to embrace the adventure of starting school with ease. 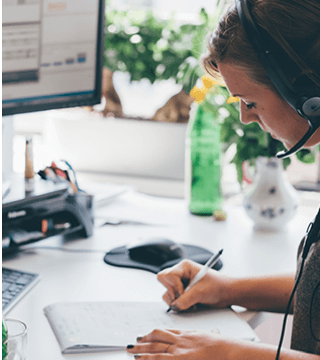 Is the minimum wage being paid, and is it sufficient to live on? The Fair Wear Foundation always takes a step further in their questioning - and that’s what we like! The very first day at school is full of challenges and adventures. Even the journey on the way to school is a big activity for elementary schoolers. Yeaaah, now we also have it on paper! ergobag does what it promises: IGR e.V has confirmed the seal of approval that Ergobag is an - "Ergonomic product"! We just love bags. 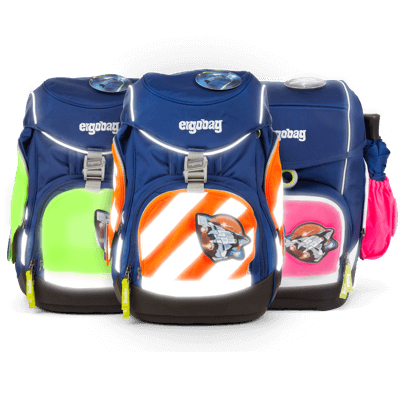 The four friends Sven, Florian, Oliver and Juliaan launched our company at the beginning of 2010 with our ergobag brand and ergonomic backpack for elementary and primary schoolers. Today the FOND OF team consists of more than 200 clever minds who produce backpacks for kids from kindergarten age up to secondary school and for fashion-conscious adults. Wondering what will be next? Wait and see - we have lots of surprises in store! 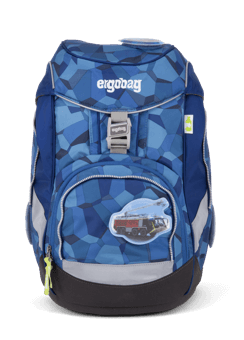 Our school backpacks combine ergonomic principles, customization and sustainability. 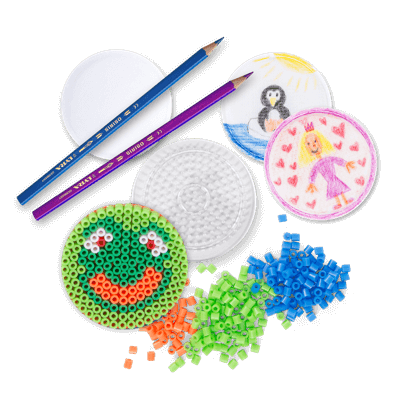 Our concept and our backpack design have been widely recognized. For example we received the red dot design award in 2011 and 2013 and were a prizewinner for the "365 landmarks in the land of ideas" competition, as well as in the business plan competition enable2start. In 2012, we also made it to the final of the German Start-up Prize. 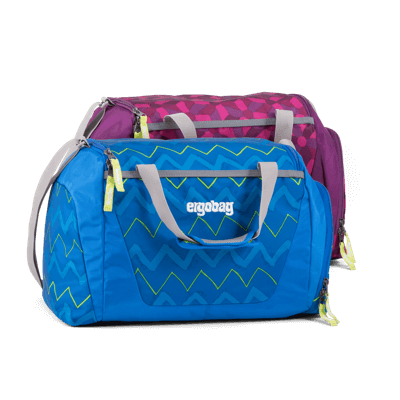 ergobag is a bluesign® system partner, member of the FAIR WEAR FOUNDATION and in 2017 the IGR e.V. confirmed ergobag as an "ergonomic product" with its seal of approval. The cologne producer of innovative school backpacks combines the ergonomic principles of innovative trekking backpacks with everything required for a school bag. 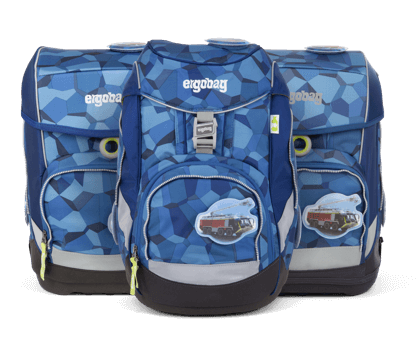 The backpacks distribute the weight from the shoulders to the stable pelvic area and therefore are easy to carry. 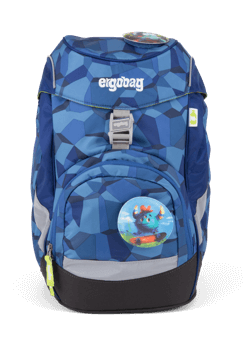 Thanks to the adjustable Carry System the backpacks grow along with the children. 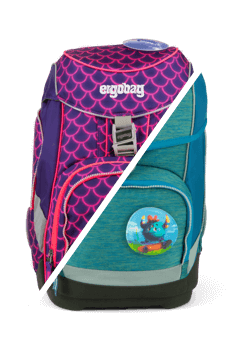 But this is not the only thing that differenciates the school backpacks from a normal school bag: our products are made of 100% PET reclyced fabrics to save the resources of our earth. Thanks to the Kletties the backpacks for kindergarten and primary school can be customized individually. In our view, education, health and a sustainable way of dealing with resources are the cornerstones for a happy future. Our daily activities are centered around the goal of taking the strain off the backs of small, medium and large people alike - so that they can face every day with courage and a smile and make the most of their own unique potential. 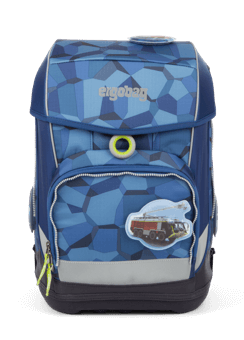 In our school backpacks we combine ergonomic principles with customizability and, at the same time, have created a product that is friendly to the environment. This idea, our concept and the design have been widely recognized, among other with the red dot design award 2011 and 2013, as a prizewinner in the competition "365 landmarks in the land of ideas" and in the business plan competition enable2start. 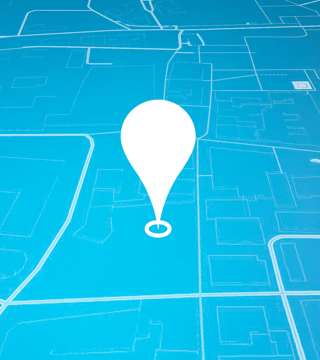 In 2012, we also made it to the final of the German Start-up Prize. 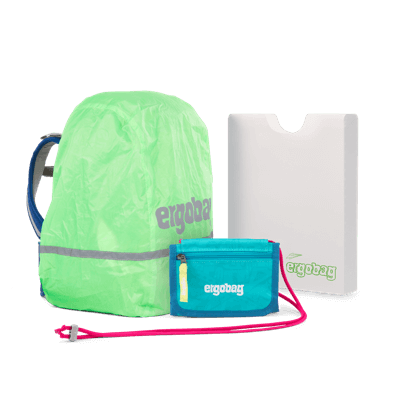 ergobag was founded in February 2010 by four friends and is based in Cologne, Germany. And this is where we lovingly design and develop all of our products. 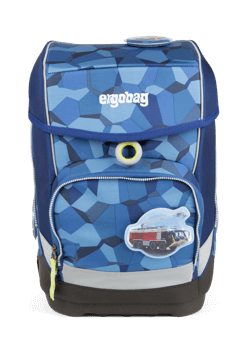 The backpacks ergolino and ergolino+ are suitable for kindergarten, the ergobag pack and ergobag prime are suitable for primary and the satch and satch+ are suitable for secondary school. You can find our backpacks in more than 1500 shops and more than 20 countries worldwide.